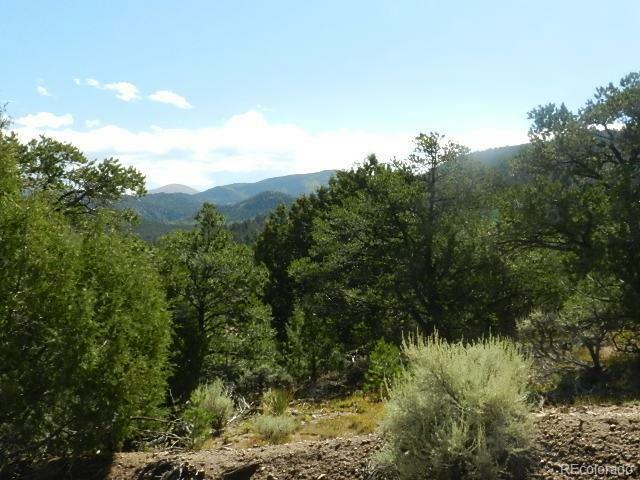 This is a large parcel located in the Sangre De Cristo Mountains foothills in a gated community with access to POWER. There is easy access from San Luis on County maintained roads, the roads in the ML Ranches are privately maintained. Watch the elk and other abundant wildlife!. Located on an Elk Super Highway! This area is part of the migration route. Hike, hunt, camp or just relax. This parcel has a driveway in, septic in place. A cistern is in place. This parcel is ready to BUILD! Make this your â€œPrivate Corner of Coloradoâ€쳌. Adjoining parcel is also available by the same owner. Buy one or two! Great price! Great location! GREAT VIEWS!